Car keys are expensive to replace if they are lost damaged or stolen this where key protection can assist and prevent you making a claim on your main insurance policy at the expense of a costly excess. 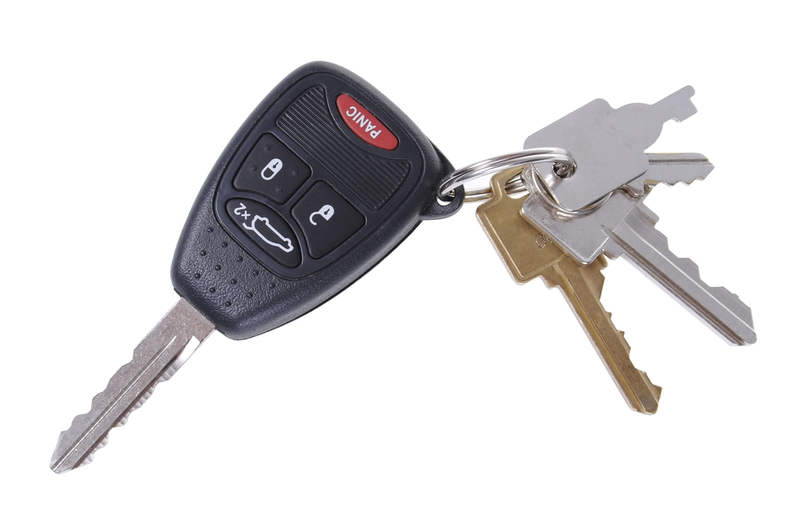 A specialist product offering assistance if your keys are lost, stolen or broken. £1,500 annual cover for locksmiths charges, new locks and keys, car hire and onward transport. The reprogramming of immobilisers, infra-red handsets and alarms is also covered. Any key attached to the fob is covered. No limit to the number of claims. Claims can be made on this policy without affecting or losing your No Claims Bonus on other products. 24 hour Emergency helpline, 365 days a year - calls are never outsourced. Please note, we are able to offer this product separately or, as part of your insurance package. Please call 0141 423 8555 for further details.